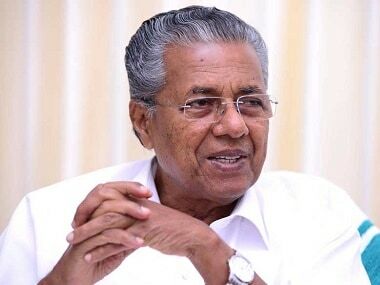 The Kerala chief minister Pinarayi Vijayan on Tuesday thanked the Centre for its support in the aftermath of cyclone Ockhi even as a Central team arrived to take stock of the damage caused by it. 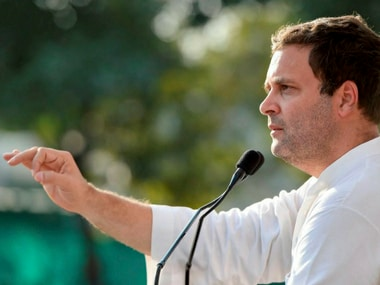 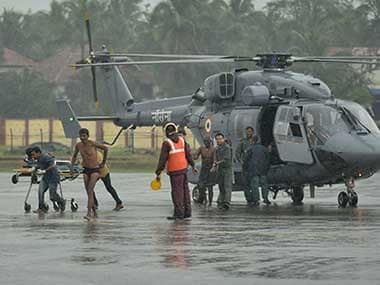 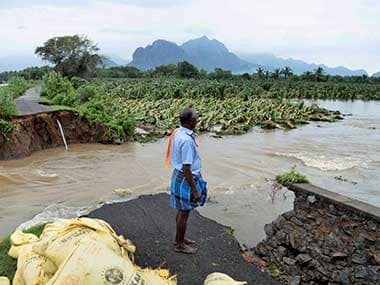 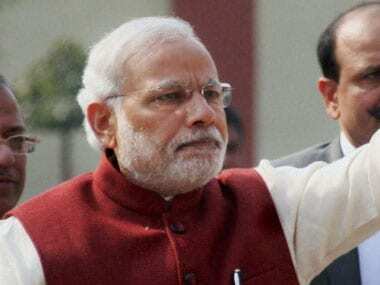 Tamil Nadu on Tuesday sought a central relief package of Rs 9,300 crore for rehabilitation efforts in the state, which faced the monsoon fury, including this coastal town that was battered by Cyclone Ockhi. 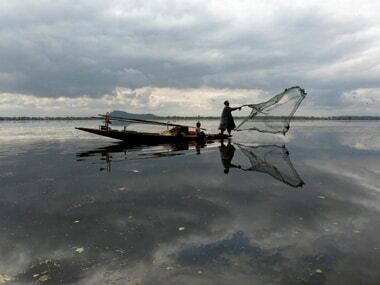 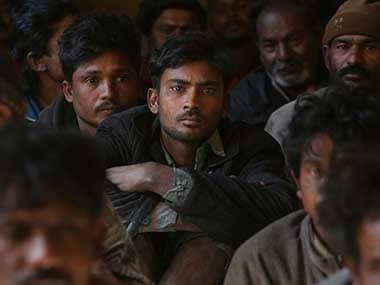 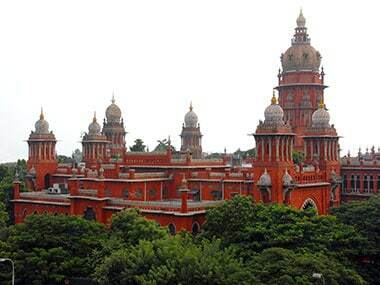 The Madras High Court on Tuesday directed the Centre and the Tamil Nadu government to inform it about the fate of 551 fishermen from Kanyakumari region who are reported missing in the aftermath of cyclone Ochki.